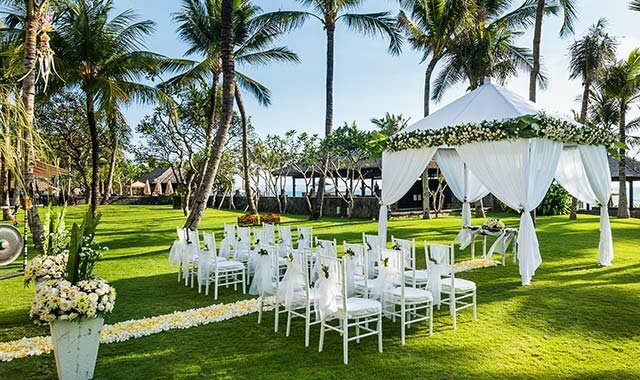 Our Balinese sanctuary in the sand offers wedding couples the luxury of choice amidst a singular paradise. Make yourself at home on our pal-fringed beach where The Legian Bali’s one-of-a-kind contemporary chic Beach House can host your private wedding party, be it 80 friends for cocktails or your 60 most intimate for a sit down dinner. Couples dreaming of an even bigger bash for up to 100 seated will find Eden in our sea-view Sunset Garden, your ceremony commencing on the ‘Stairway to Heaven’ to the entrancing chords of our three-piece Balinese Gamelan orchestra. A Balinese beach of your very own sets any occasion apart before we add the flowers, flower girls, live bands or the island’s top DJ. The Legian Bali’s one-of-a-kind contemporary chic Beach House sits right on the Seminyak sand, only spectacular Indian Ocean panoramas from its slightly elevated oceanfront perch. 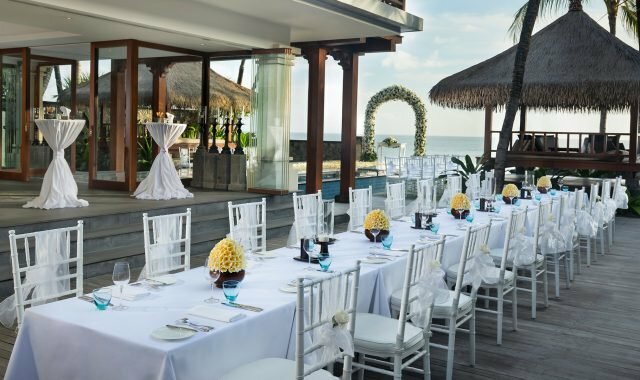 Inside a fully equipped professional kitchen allows our world-class culinary team to prepare gourmet Balinese and Western dishes for your private party of up to 80 for cocktails or 60 for a sit down dinner in this swanky sandbox. Rate for the above wedding package is available upon request in combination with either a celebratory cocktail or dinner arrangement.  Special offer for in-house guests is also available. Taking place in The South or North Garden of The Legian Bali overlooking the Indian Ocean, the ceremony will commence at ‘The Stairs of Heaven’, a magnificent outdoor stairway that was inspired by the steps of Borobudur Temple in Yogyakarta, Central Java. A three-piece Balinese Gamelan orchestra will serenade the event which will further be enhanced by the rhythmic murmur of the waves.